You know that feeling when you leave the house and just know you’re shining? We’re talking about those days when your outfit is on point, your hair and makeup are flawless, and absolutely nothing can stand in your way. We believe that confidence comes easily when you take the time to pamper yourself and celebrate your beauty from your head to your toes! 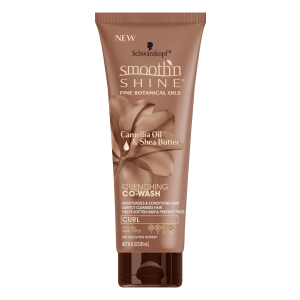 In an effort to help you feel your best each and every day, we have an exciting announcement: Smooth ‘N Shine® is partnering with Tone® to encourage you to Slay Your Wash Day with products that are the perfect pair for your body and hair. 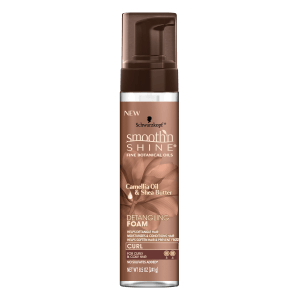 If you’re a fan of Smooth ‘N Shine® products, you know our mission is to help you love your hair every day, every way.™ Whether you’re rocking a curly or straight hairstyle, we have the products to help you nail it every time. Our recently relaunched products are formulated with natural ingredients like Coconut Oil and Shea Butter that are better for you and your hair. But here’s the thing: self care is about more than just hair! That’s where Tone® products come in. The brand offers fabulously fragranced body washes and exfoliating body scrubs to take your shower game to the next level! 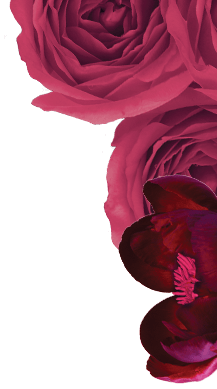 Speaking of turning things up a notch, let’s talk about our sister brand with a serious fragrance obsession. Tone® puts the fun in fragrance with a variety of irresistible body washes and exfoliating body scrubs! They have a fragrance for every mood. Are you feeling your inner beach goddess? You’ll fall in love with Island Vibes products with hints of pineapple and plumeria flowers. Fresh and fruity Mango Splash® fragrance is another popular choice. Bottom line: there’s a Tone® fragrance calling your name! Real talk: we know everyone has their own way of doing things in the shower, especially when it comes to hair! Here’s one idea of how to use these brands together and slay your wash day (and the days in-between, too)! Prep Hair: Generously coat your hair with Smooth ‘N Shine® Detangling Foam, put on your shower cap and wait for 30 minutes. 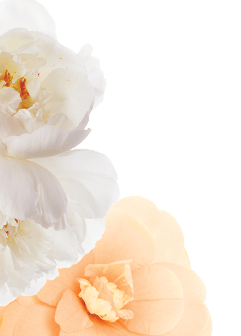 The formula with Camellia Oil and Shea Butter multitasks by moisturizing your hair and fighting frizz at the same time! Lather Up: While your Detangling Foam does its magic, grab your favorite Tone® Body Wash, lather up and enjoy a burst of fragrance while you wash your cares away. Scrub Down: After washing your skin, scrub it down with a fabulously fragrant Tone® Body Scrub for silky smooth skin and an extra burst of fragrance. Shampoo/Co-Wash: Apply a hydrating shampoo or co-wash such as Smooth ‘N Shine® Quenching Co-Wash. Gently massage and lather segments of your hair, work the lather and rinse. Style time: This part is up to you! 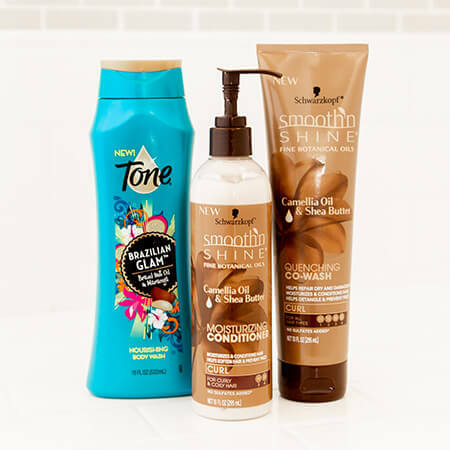 Use your favorite Smooth ‘N Shine® styling products to get the curly or sleek hairstyle you want! Maybe pick an outfit inspired by your favorite Tone® fragrance. Wear a bold lip to let the world know you’re feeling yourself. You do you! Slay: Go show the world the very best of YOU! We’re creatures of habit and convenience. Establishing a daily routine is so much easier when you have the right products easily available. Luckily, you can find your favorite Tone® and Smooth ‘N Shine® products at many major retailers including Family Dollar®, Walmart®, and Dollar General®. Don’t forget to follow Smooth ‘N Shine® and Tone® on social media for more announcements about this collaboration.